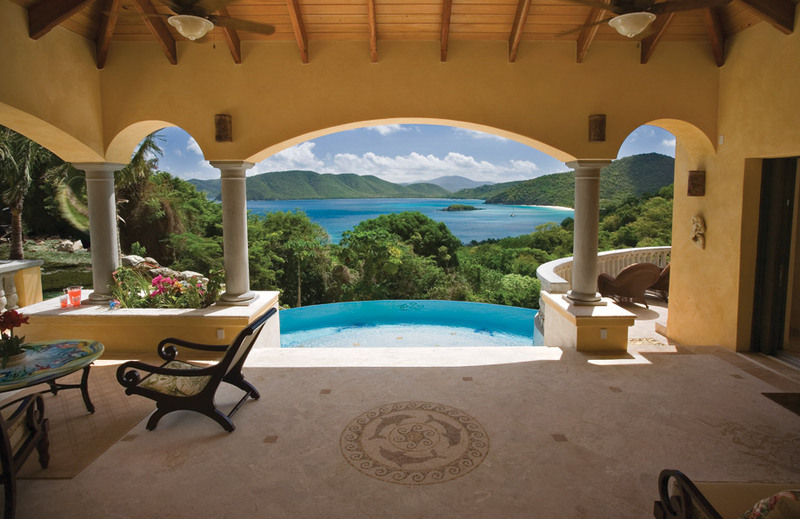 We welcome these 5 new breathtaking villas to our Luxury Caribbean Villa Rental Program! McLaughlin Anderson Luxury Villas is the recognized authority for exclusive villas and vacation homes throughout the Caribbean. 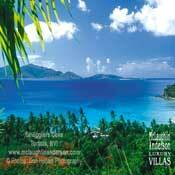 We manage luxury Caribbean villa rentals in the U.S. Virgin Islands and villas in the British Virgin Islands. 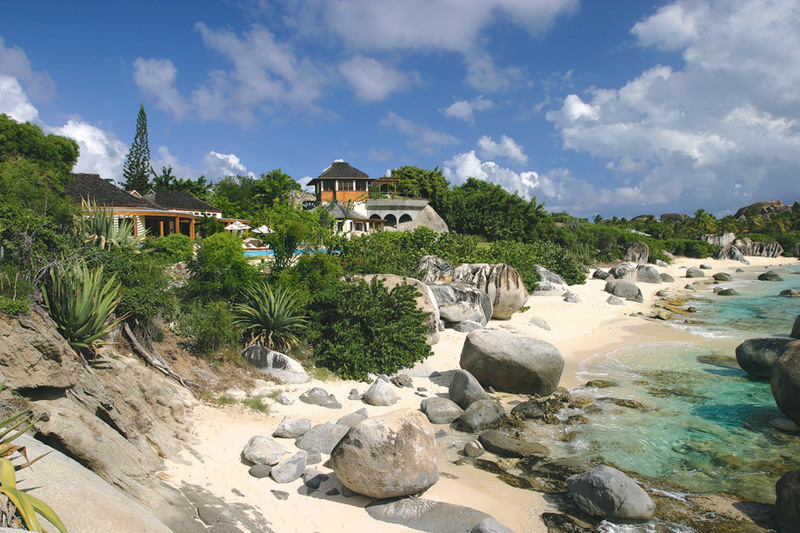 We also represent luxury vacation homes on other islands in the Caribbean including Grenada. All our properties meet rigorous quality standards. 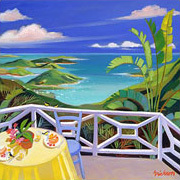 There is simply no finer way to enjoy the Caribbean and the Caribbean villa rental experience. Led by founder Nancy Anderson with a sterling 25-year reputation, we offer only the finest of private luxury villa properties on 7 Caribbean islands. 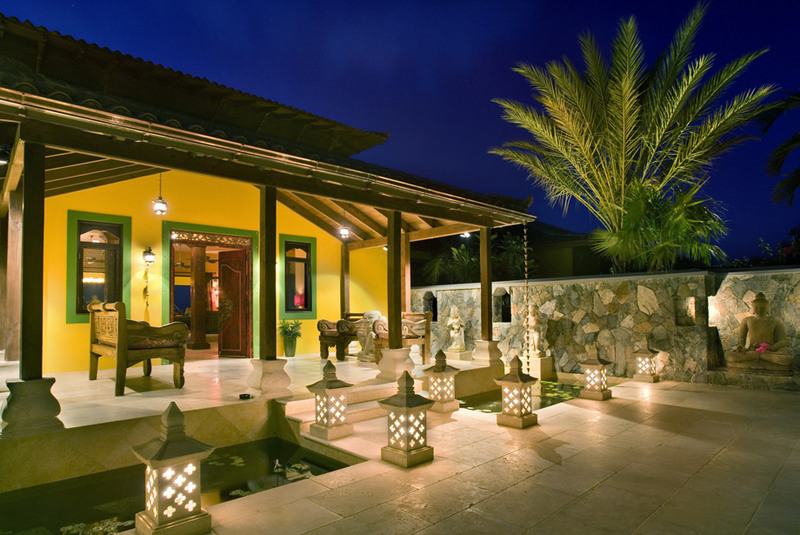 Arguably the most extensive local villa rental network in the world. 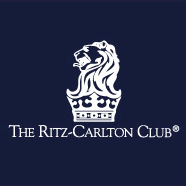 In addition to private villas, our offerings include The Ritz-Carlton Club? Residences on St. Thomas. Search our villa portfolio or browse villas by island to get started on your own. 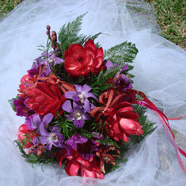 Other information is available on our Blog and Facebook pages. Or follow us on Twitter. We also have a YouTube channel. Effortless luxury vacation rentals managed by a dedicated team of villa professionals and island experts who live and breathe the Caribbean. Based on St. Thomas, Virgin Islands, we are your on-island friends here to greet you and guide you at every destination we serve. Only excellence will do, because ... "it's our vacation too!"